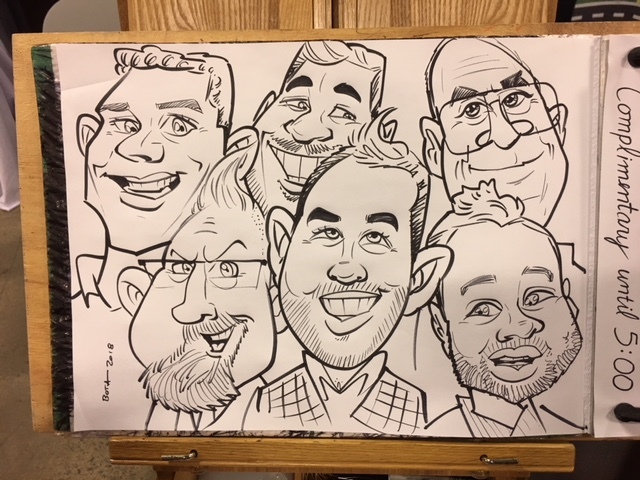 Sherri C.’s review of Tony's Caricatures - Tony's was amazing! Tony did a great job of keeping our clients entertained at our trade show. 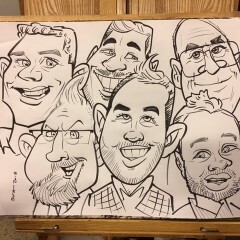 His caricatures were wonderful and all of the participants were thrilled. He kept a steady flow of traffic at our booth. We have already hired him for another event.